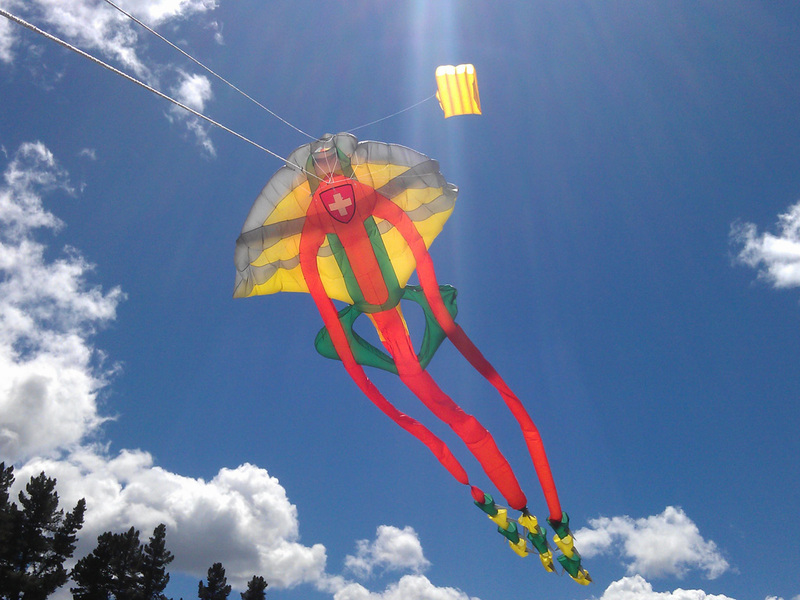 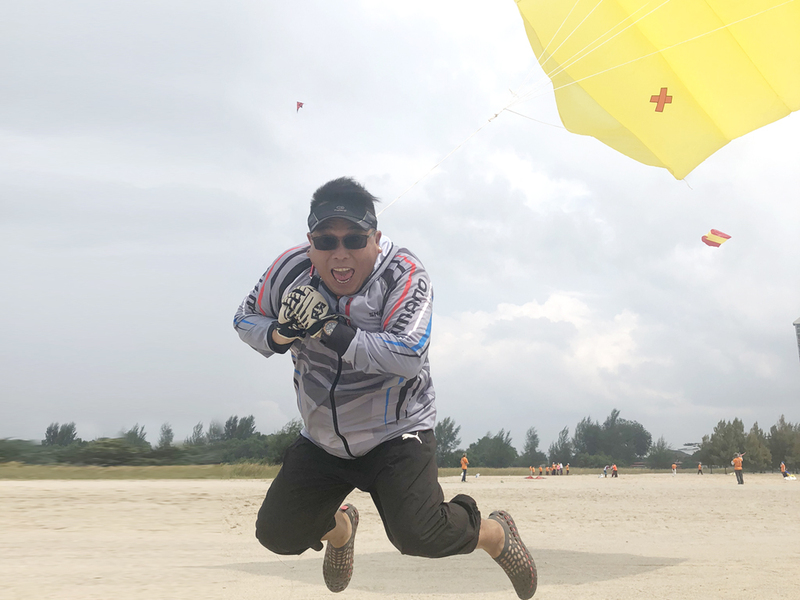 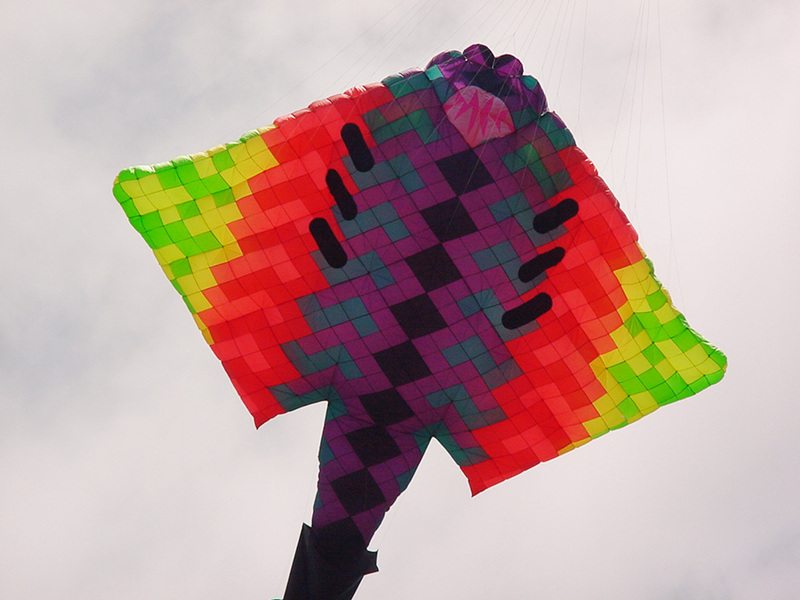 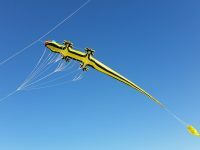 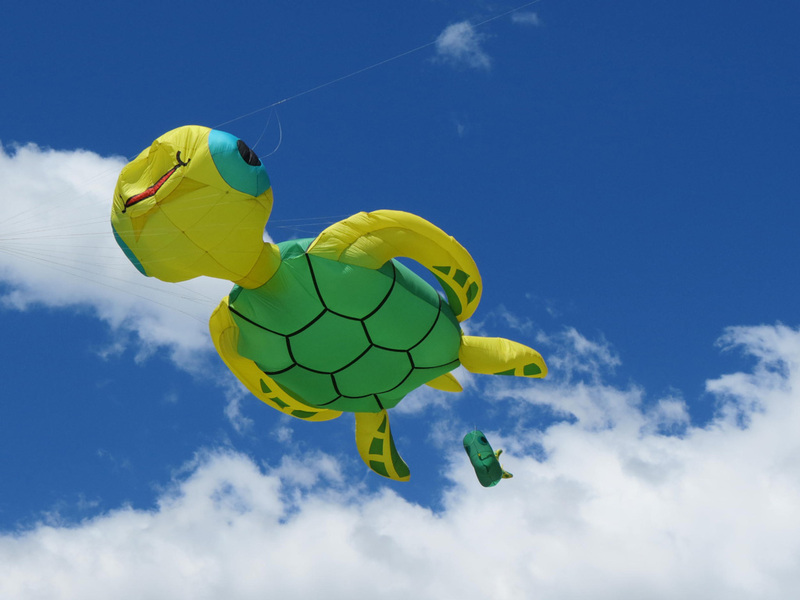 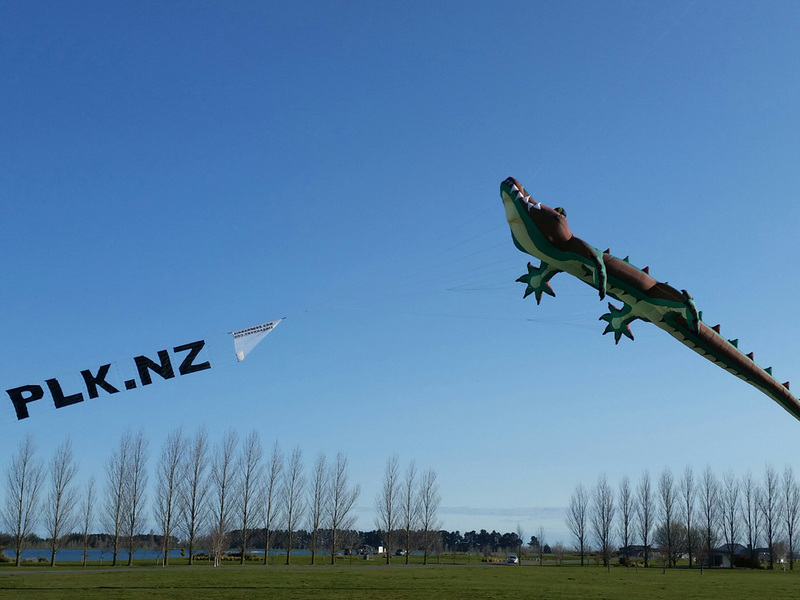 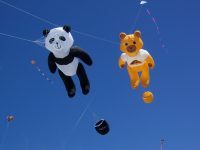 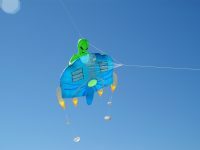 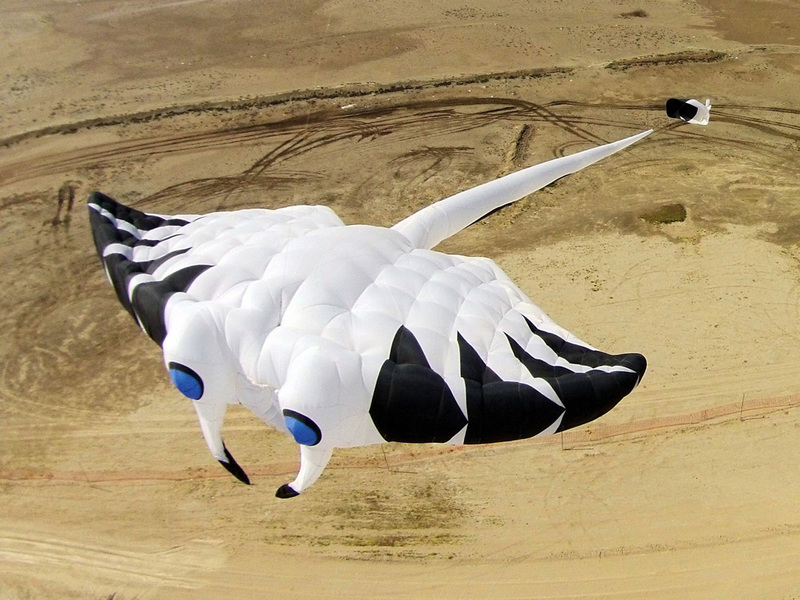 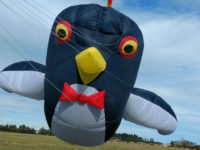 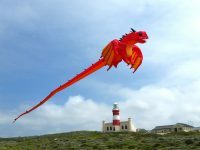 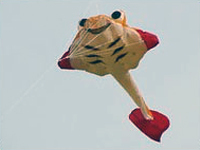 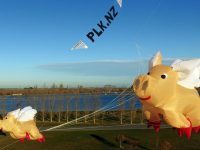 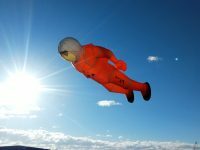 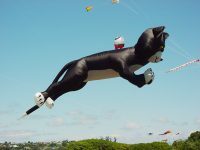 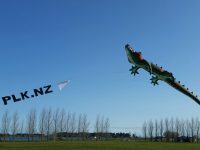 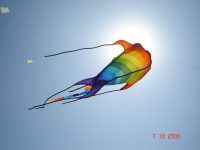 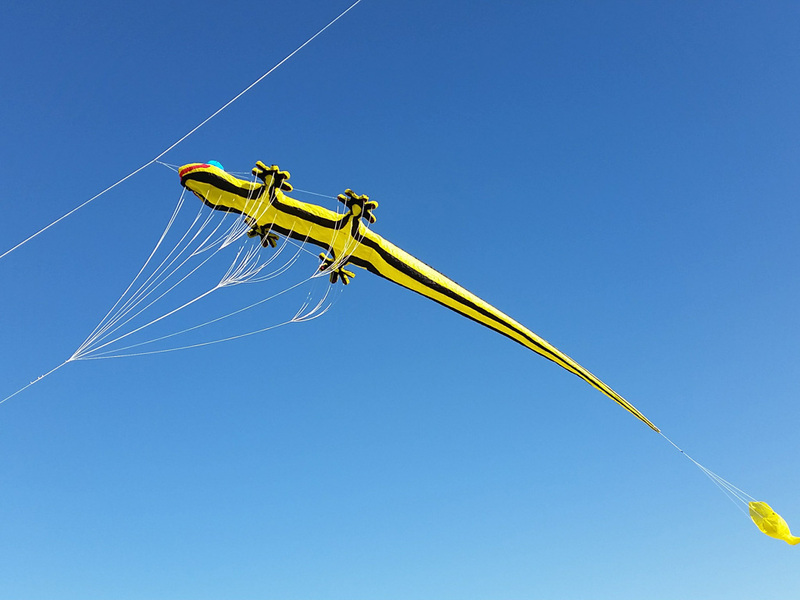 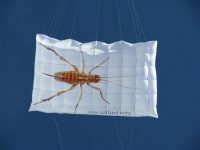 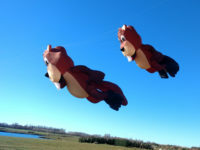 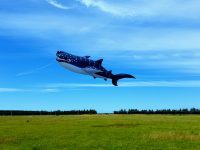 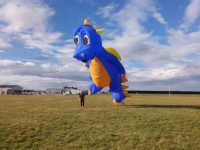 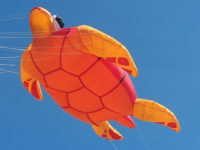 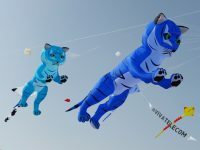 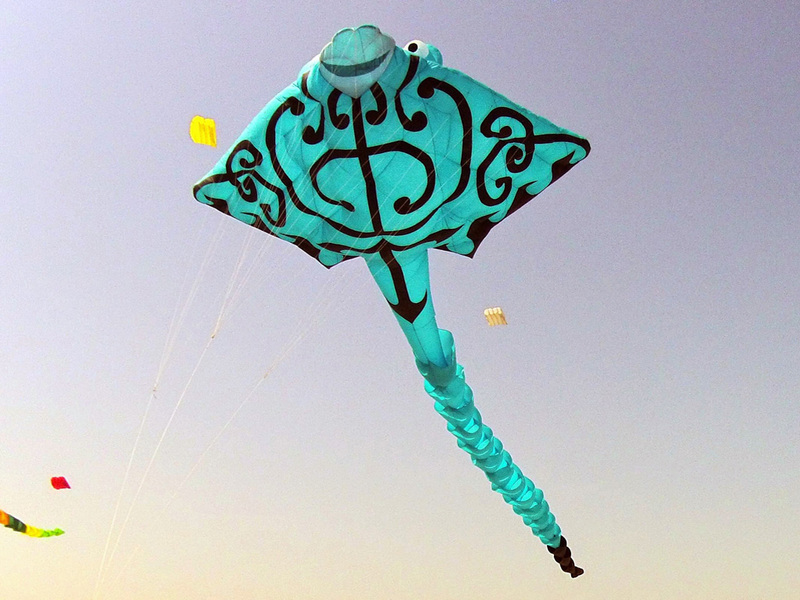 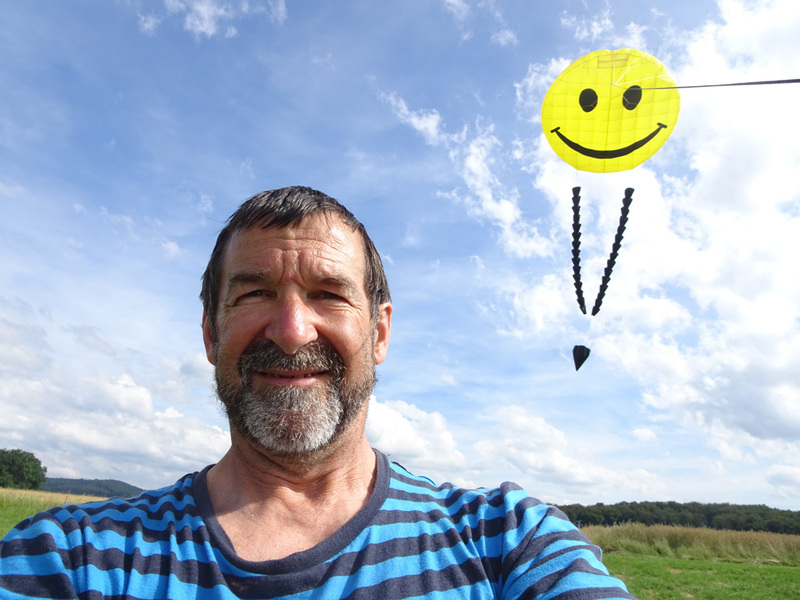 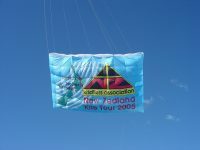 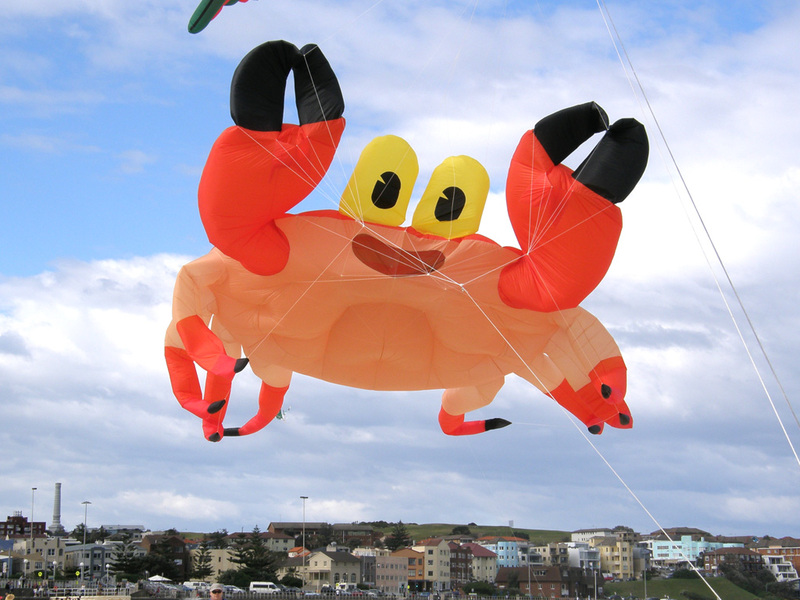 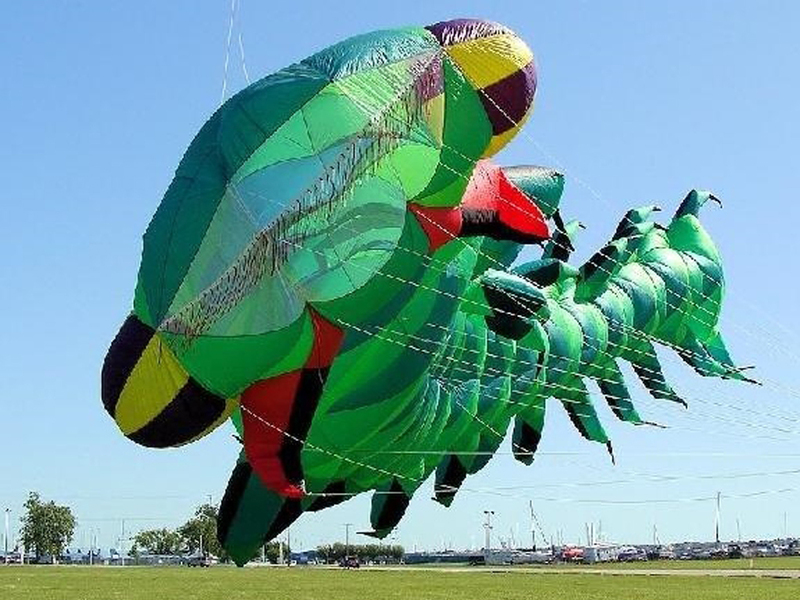 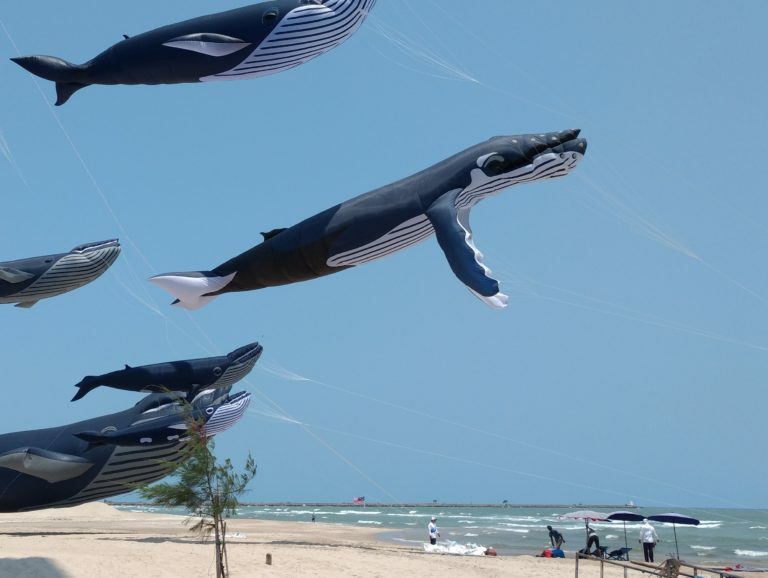 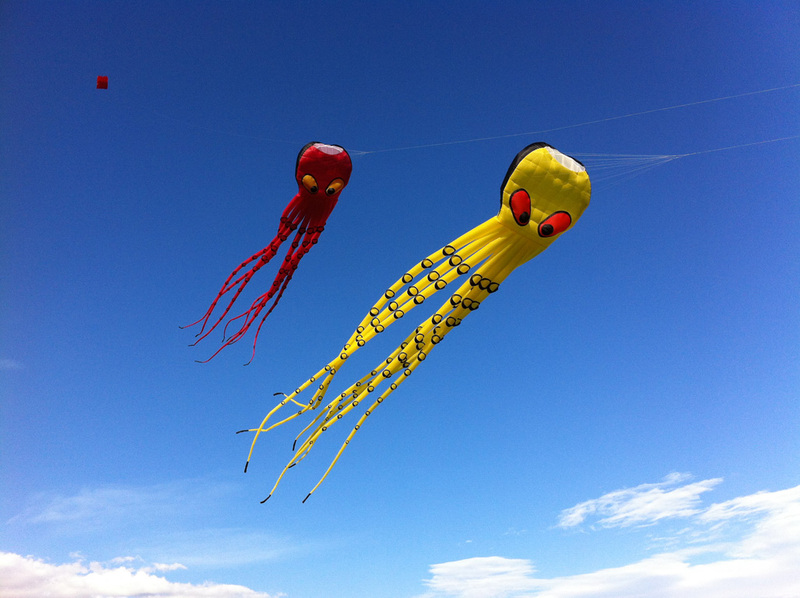 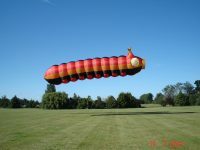 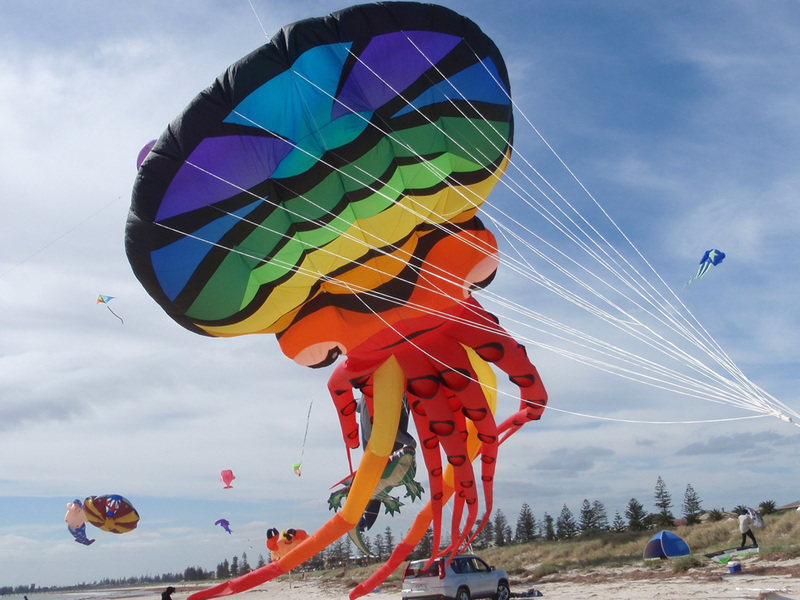 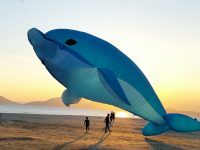 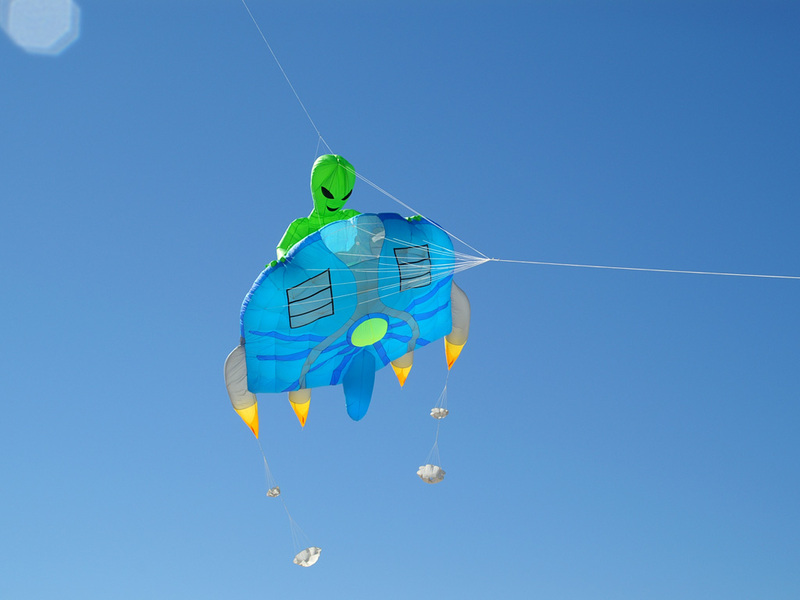 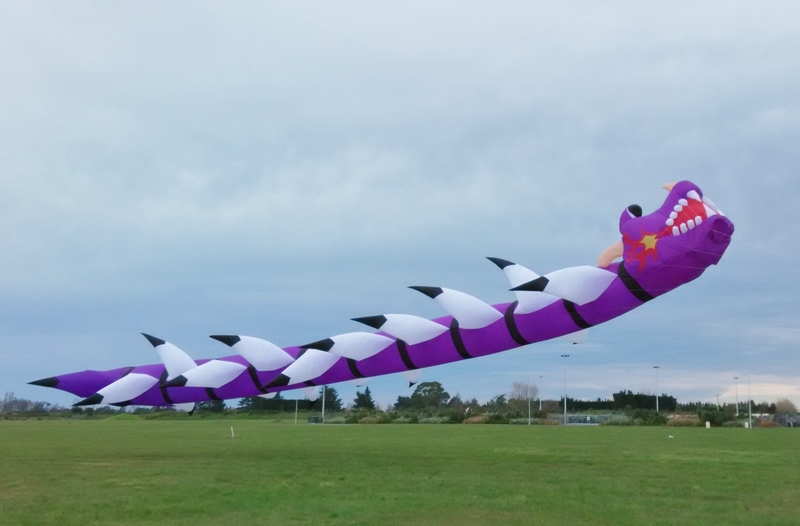 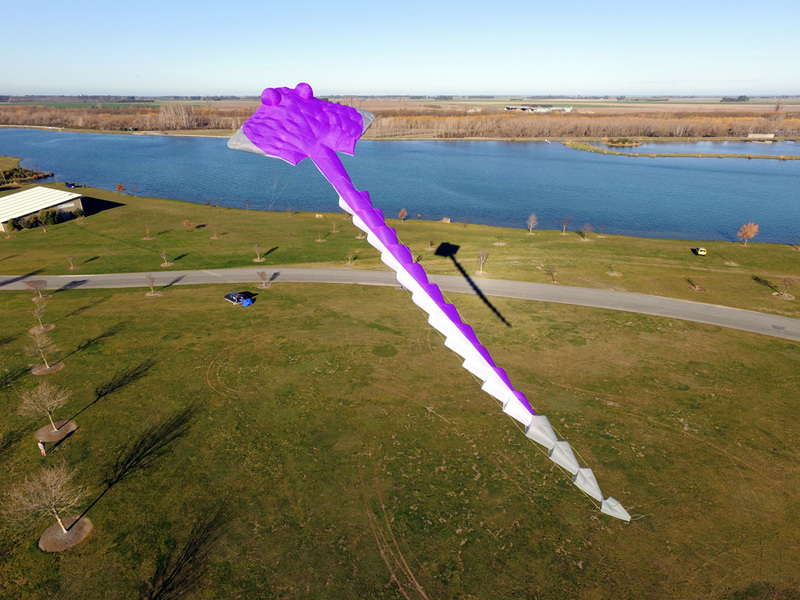 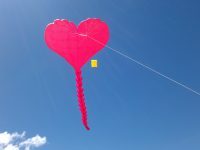 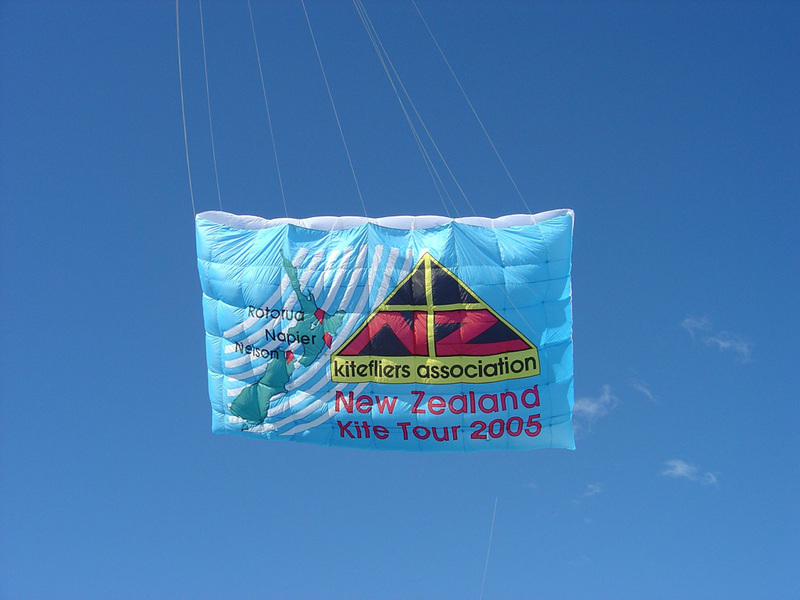 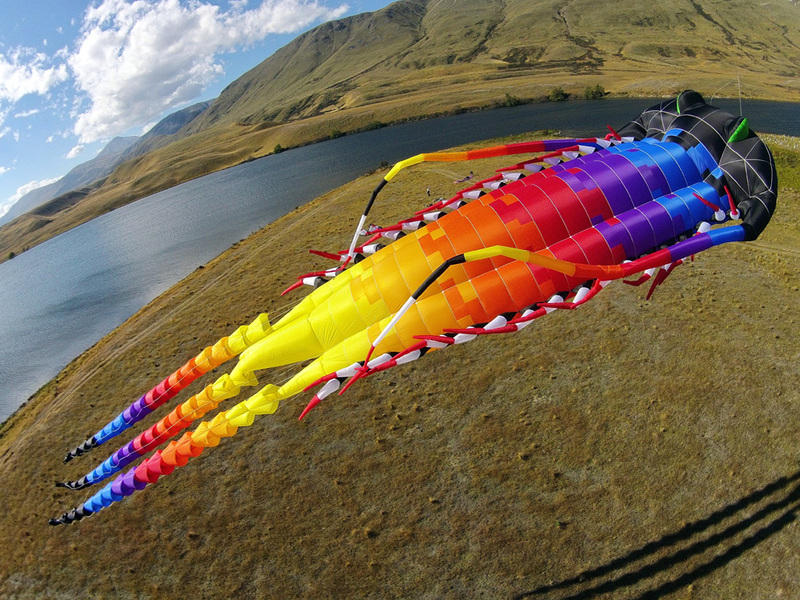 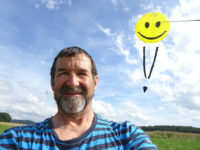 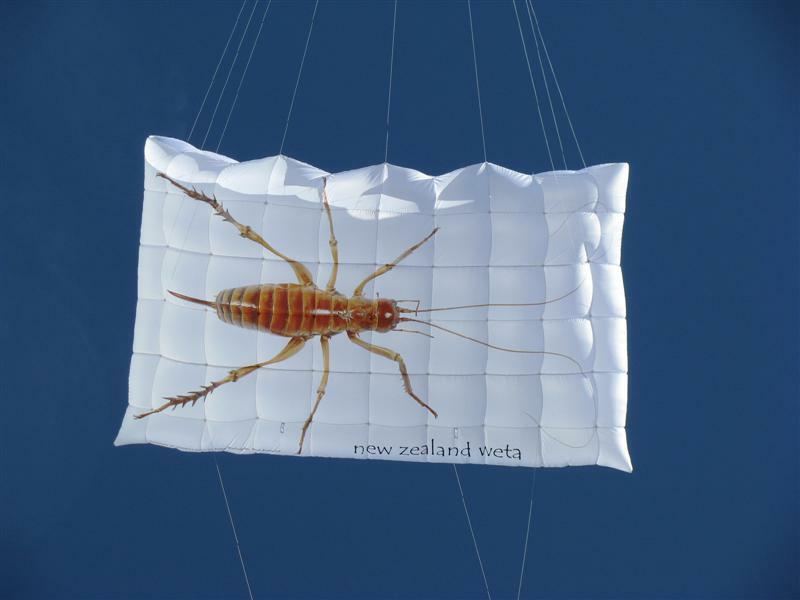 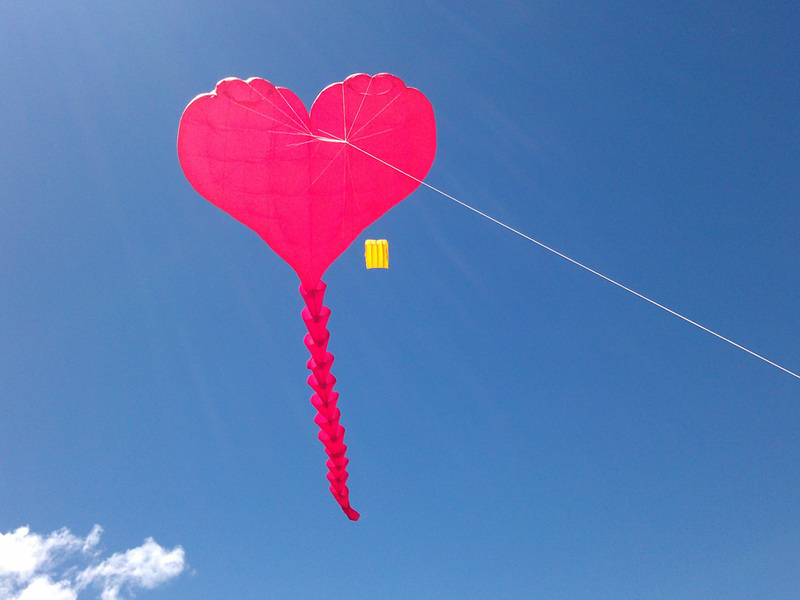 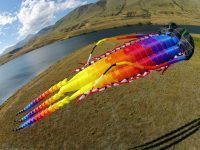 Peter Lynn Kites has been making and flying kites since 1973. 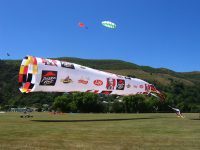 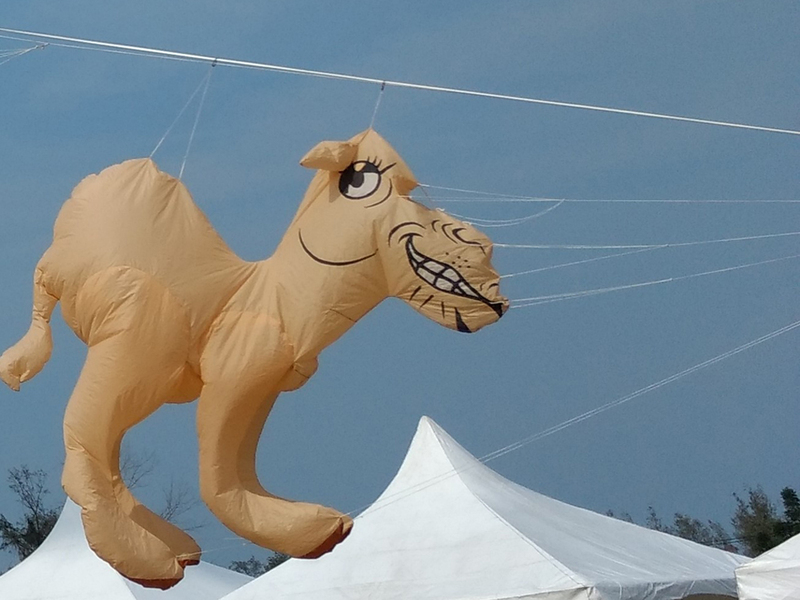 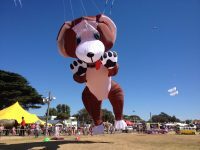 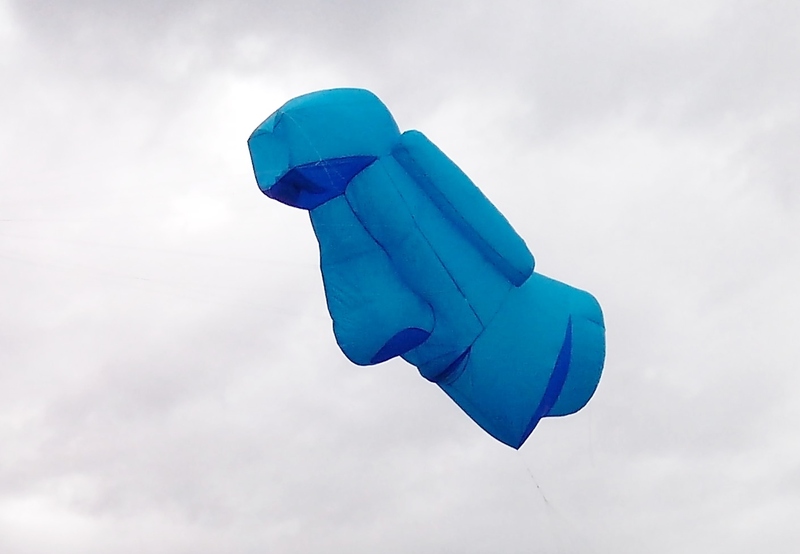 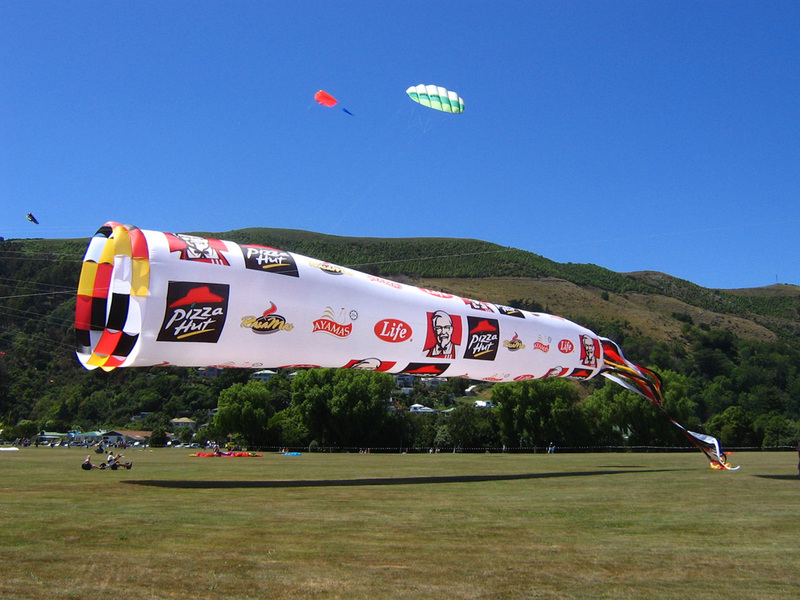 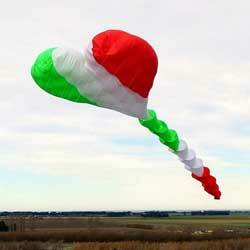 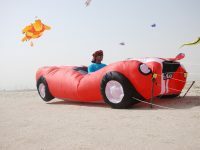 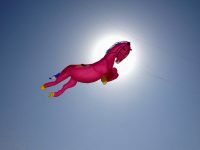 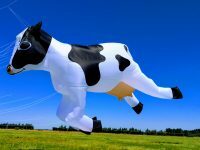 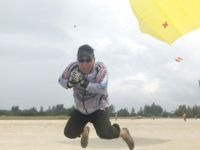 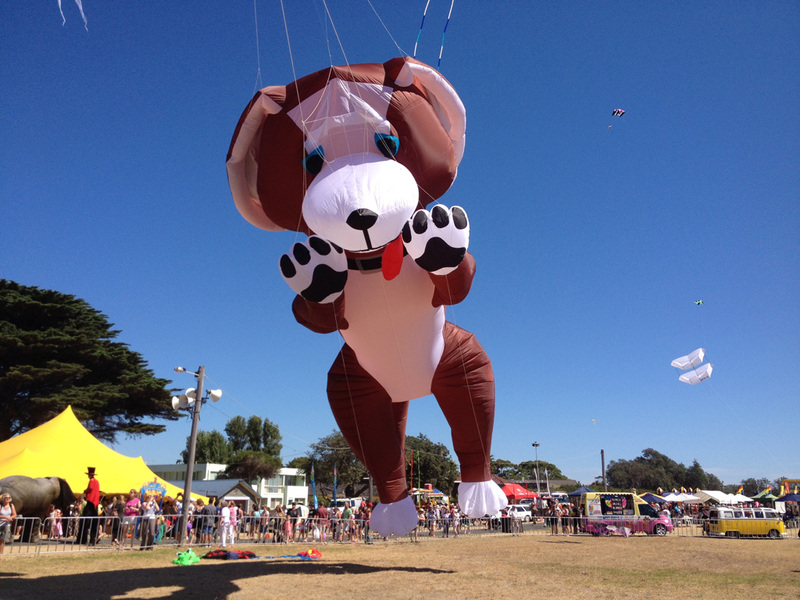 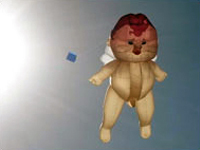 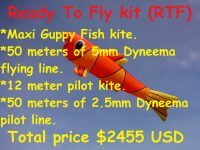 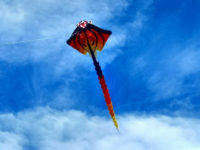 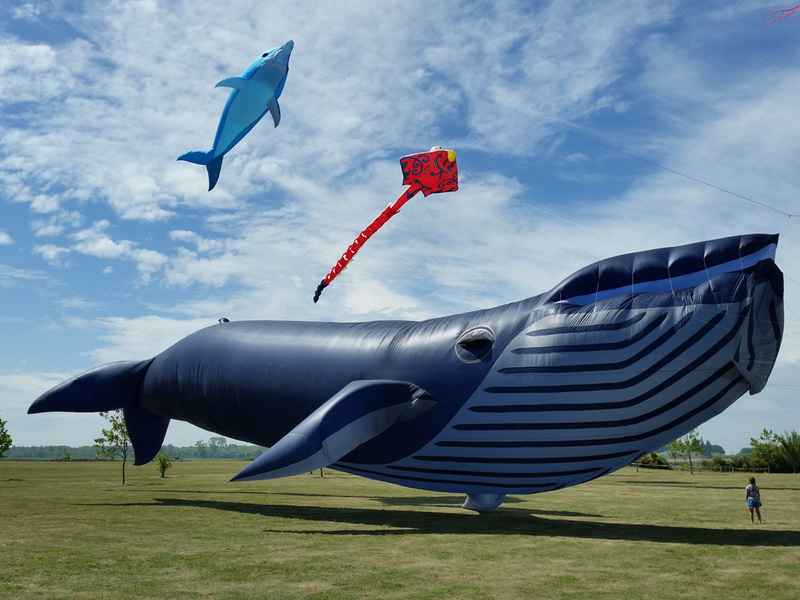 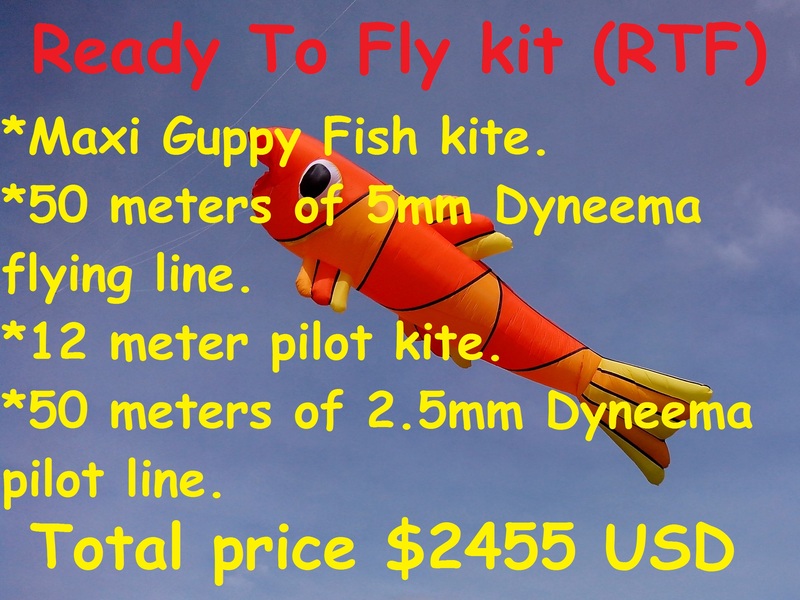 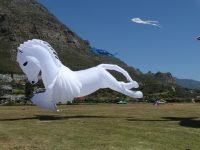 We have established ourselves as the world’s leading manufacturer of large show kites. 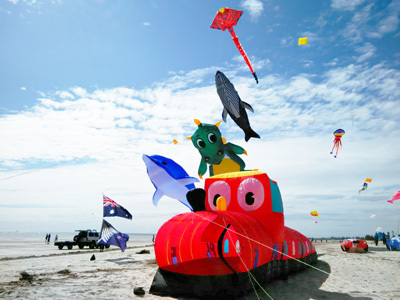 Peter Lynn Kites spectacular and ever changing kite display is one of the most invited to kite festivals the world over, on average one every two weeks.